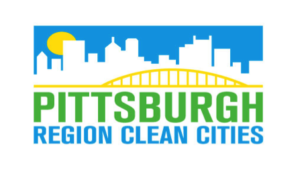 Pittsburgh Region Clean Cities (PRCC) has established a team and successfully proposed and was awarded a project by the U.S. Maritime Administration (MARAD) to convert an inland waterways towboat to run with natural gas in a dual fuel mode – part diesel and part natural gas. This project is expected to run about 2 years including a one year period of design and conversion of the vessel and one year of operational demonstration of the technology including measurement of exhaust emissions. The Natural Gas Vessel Emission Demonstration Project is $731,160 of MARAD funds and is at least 50% match to demonstrate the technology on a towboat in the Port of Pittsburgh area.